You will find all job postings, vacancies and current openings available on Jooble. Have you ever heard something like that? Expect to find many job vacancies in the USA on Jooble. And this is not because Jooble is “the largest job site in the USA”, “leading world employment resource” or something like that. 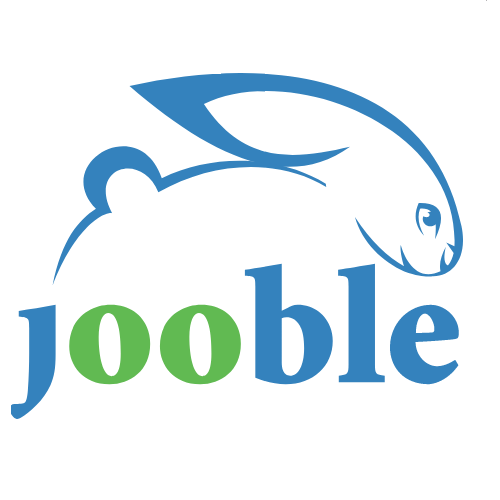 This is because of Jooble’s operation features; in the same way as any other search engine operates, Jooble does not compile all the information in its own database, but searches it out and does this much better than any other search engine.